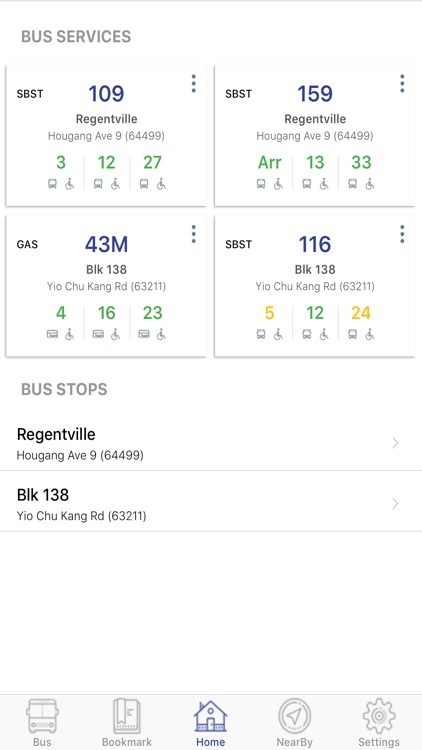 Gives real time bus timings. 1. 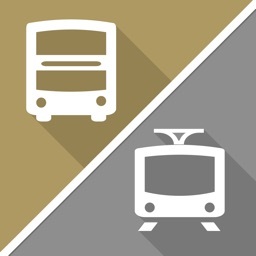 Configurable Home/ Dashboard - Here you can add buses or bus stops to quickly access and see the bus timings on launch. 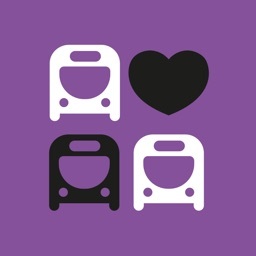 Limited to 6 buses and stops to reduce the server load. 2. 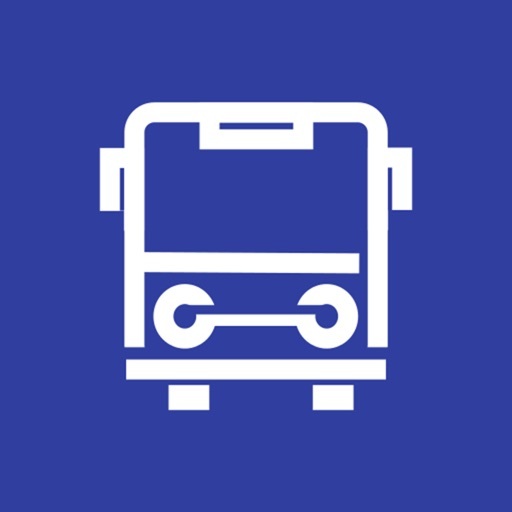 Bus interval - Gives you information until 2 buses and their status. 3. 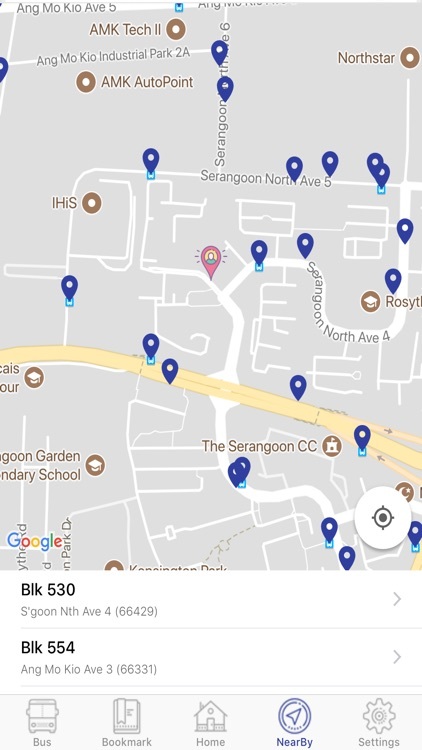 Nearby - Jump in to see the nearby bus stops with a map overview. 4. Bus status: wheel chair accessible, seats availability, single/double/bendy bus type information. 5. 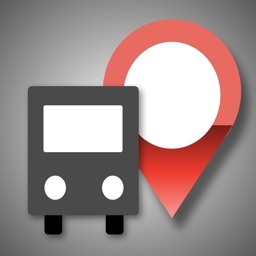 Bookmarks - One can bookmark bus stops and buses for future references. 6. Tap to refresh - Tap on the bus box to refresh the timing. 7. 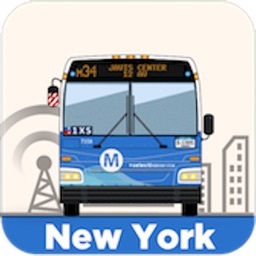 Bus routes - search for buses and see the route. 8. Launch Screen - configure from settings to launch home or nearby as a screen. By downloading or using the app, the terms here will automatically apply to you – you should make sure therefore that you read them carefully before using the app. 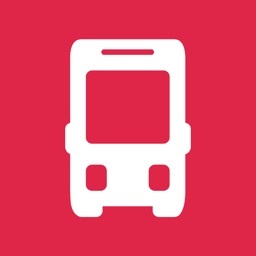 We are offering you this app to use for your own personal use without cost, and we are not liable for any injuries, "late for work", "late for exams", "bus don't want to come" or any other form of damages, which can be monetary, emotional or otherwise that may arise from the use of this app. 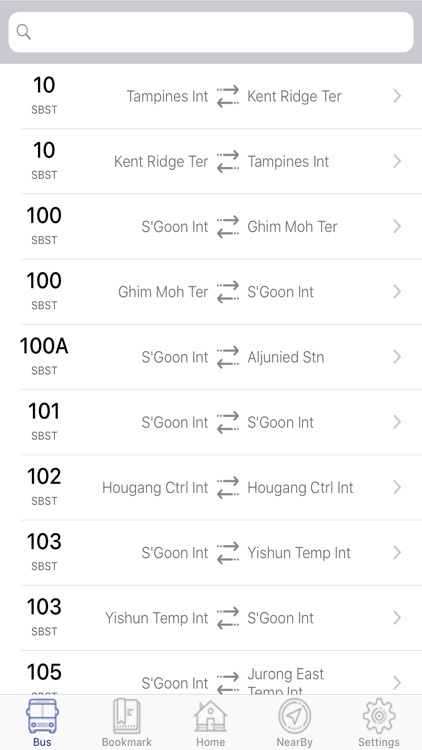 All bus arrival estimates in this app are provided "as-is" by Land Transport Authority, cached on our servers and served to you. 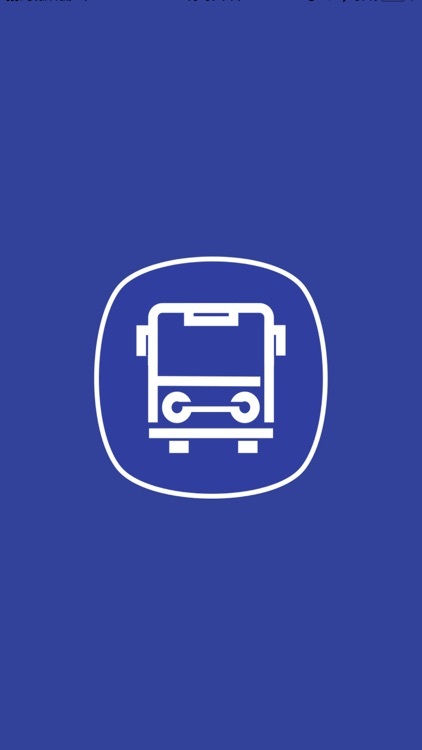 We make no guarantee of the accuracy or reliability of bus arrival estimates. 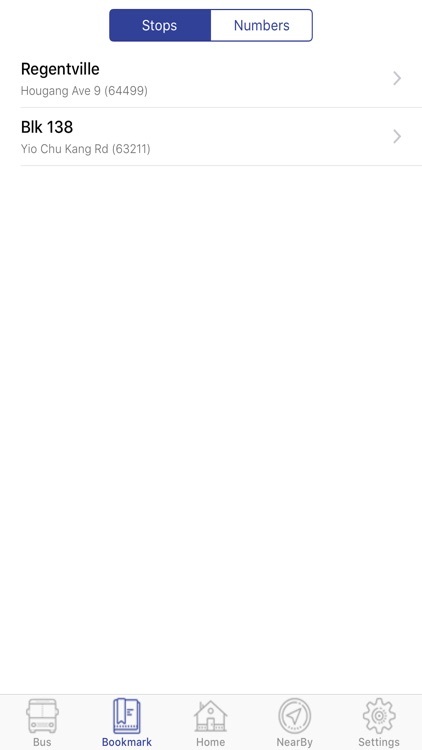 This application is developed and maintained by freelance developers.